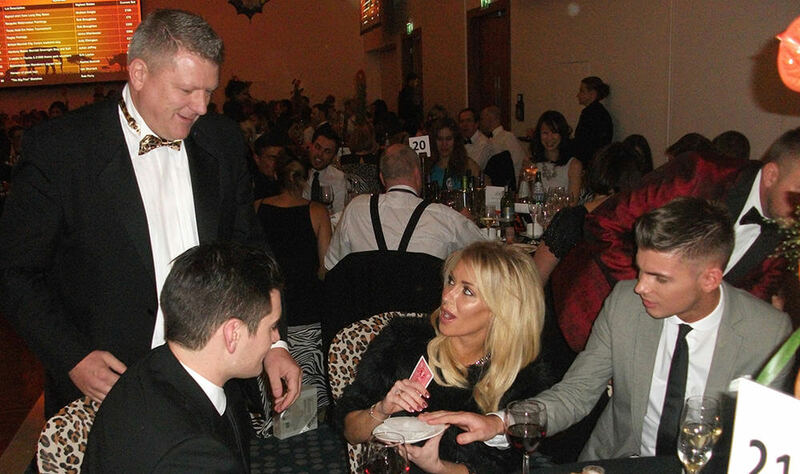 Michael Pearce is an award winning magician and mind reader, with many years of performance experience. He is a member of Equity and the world famous Magic Circle. 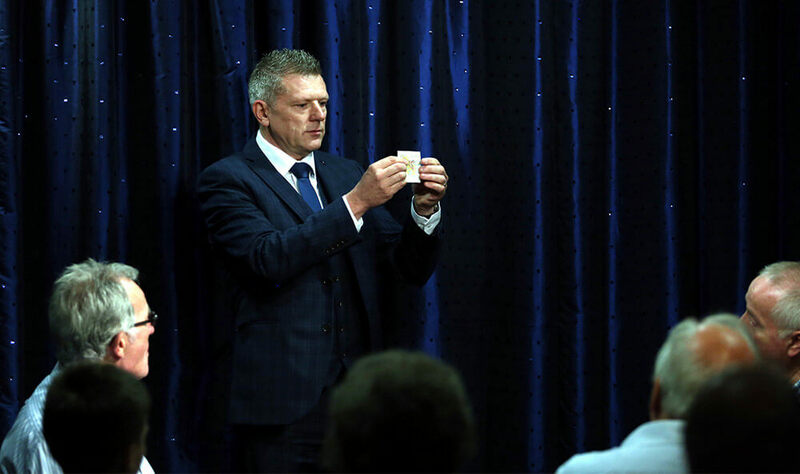 Michael will entertain your guests and clients with highly skilled sleight of hand magic and jaw dropping mind reading. 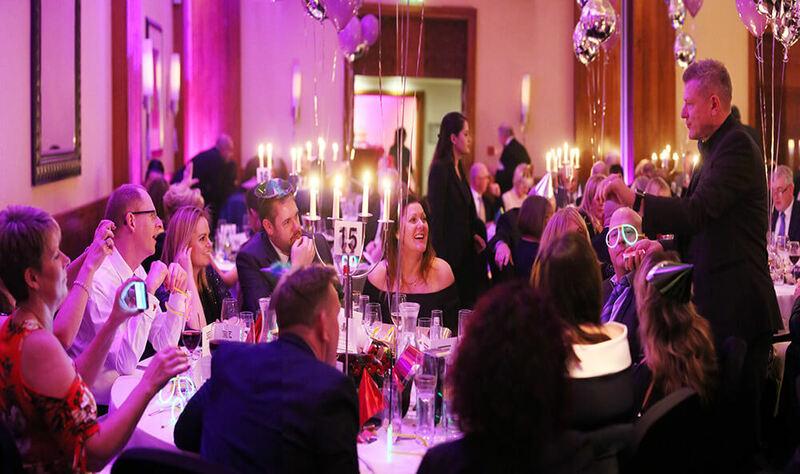 Let Michael and his team, ease the pressure of your wedding, civil ceremony, private party or corporate event, allowing you to focus and ensure your day delivers its full potential without needing to worry whether your guests and clients are enjoying themselves. 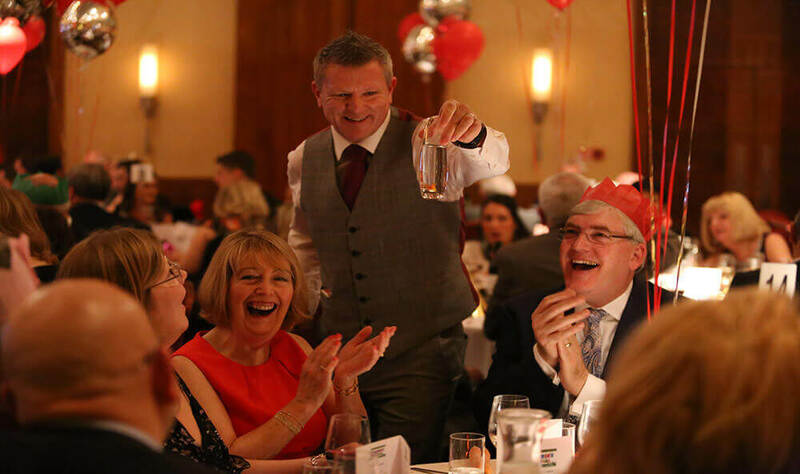 Michael can discuss your specific requirements and create a personal package for your function. 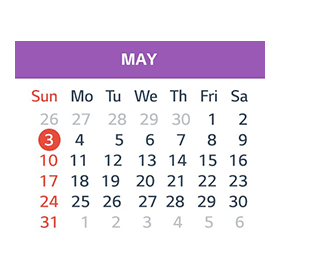 This can be anything from detailed timings to creating a bespoke effect for your event or product launch. How about producing the CEO or the Bride in an amazing way!